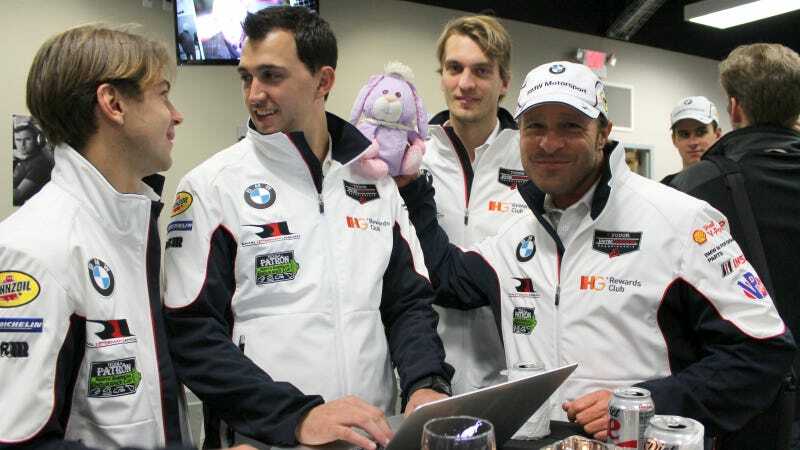 A source in BMW management mentioned at the Rolex 24 at Daytona today that they have one piece of advice for new employees: "Don't do anything that would end up on Jalopnik." Obviously, they're not talking about awesome stuff like driver Q&As or the Jalopnik Edition 320i. Those are great, and clearly encouraged. But "don't end up on Jalopnik" is a running piece of advice within the company whenever an employee or one of their family members takes a BMW. I have no idea what they could possibly be talking about.